The mesmerizing bestseller about passion, larceny, and horticulture in the swamps of South Florida is now available on audio. 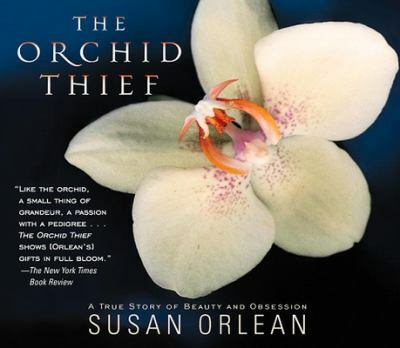 This nonfiction novel about a rare plant dealer who enters the eccentric world of orchid collectors is the subject of Columbia Pictures' new release "Adaptation, " starring Nicholas Cage and Meryl Street--a film about adapting Orlean's story into a film. Abridged. 5 CDs.